Today, I’m writing over at Sarah Emsley’s blog about Mary Crawrford, Fanny Price, and random acts of kindness. Please join us as we celebrate 200 years of Jane Austen’s Mansfield Park! 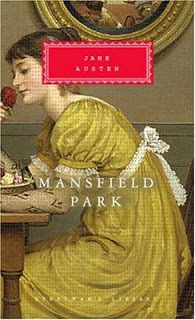 Sixth in a series of posts celebrating 200 years of Jane Austen’s Mansfield Park. For more details, open Your Invitation to Mansfield Park.